The Utah Recycling Alliance empowers people, organizations and communities statewide to create a Zero Waste culture by building successful models and encouraging practices that promote reuse, recycling and resource conservation. 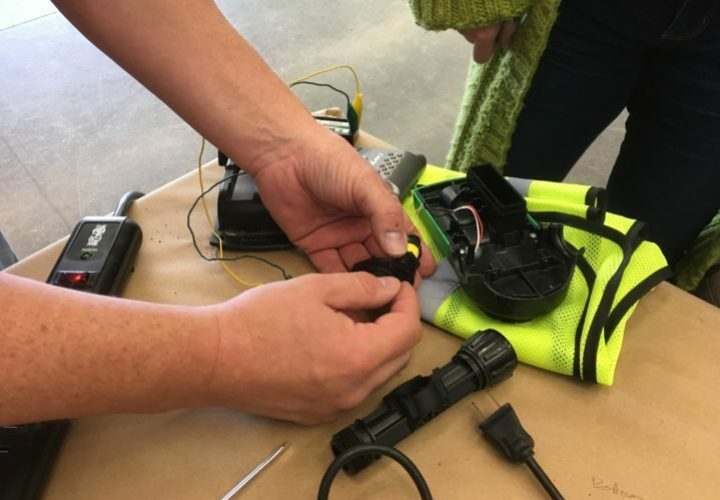 Bring in electronics, clothing, and more for repair at our next Fix-It Clinic on Saturday, March 23 at the Sweet Library. 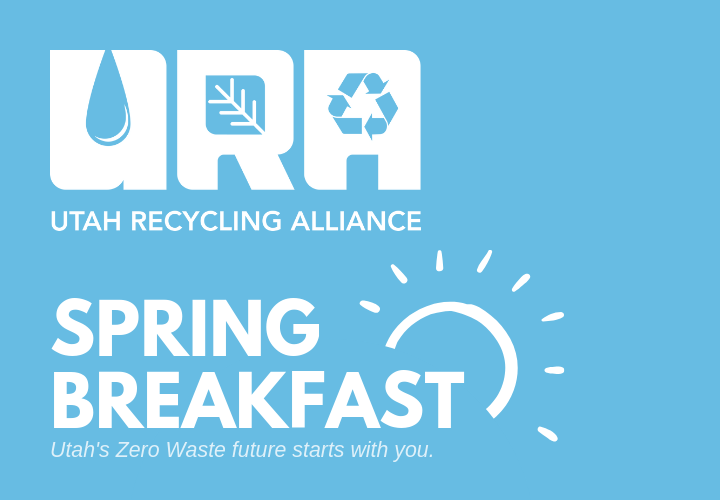 Join the URA for breakfast to learn about our sustainability initiatives & more about how you can support a cleaner Utah! Learn more about our business coalition aiming to reduce and eventually eliminate the need for plastic bags.